The novel ‘The Forest’ for which I did the cover art, has now been released and is available in both paperback and kindle on amazon. To celebrate its release, the author Luitha K Tamaya (my most awesome & talented wife), is going to be giving away x3 copies of her book on shamanism ‘The Way Of Change’ which details some of the animistic practices that appear in ‘The Forest’. To enter the free prize draw and win a copy of the ‘Way Of Change’, all you need to do is leave a review of ‘The Forest’ on Amazon and email a link to your review to luitha@lktamaya.co.uk. 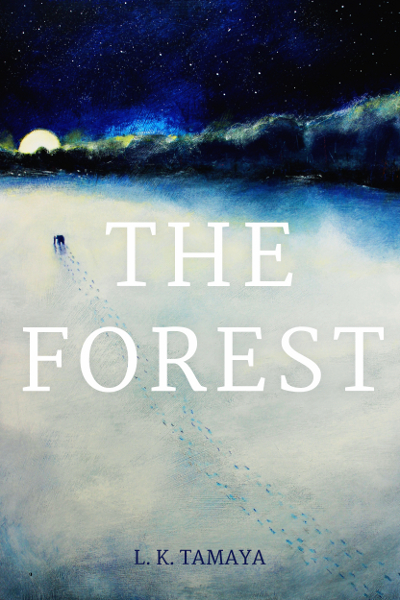 To order your copy of ‘The Forest’ on Amazon UK click here. To order your copy of ‘The Forest’ on Amazon US click here.